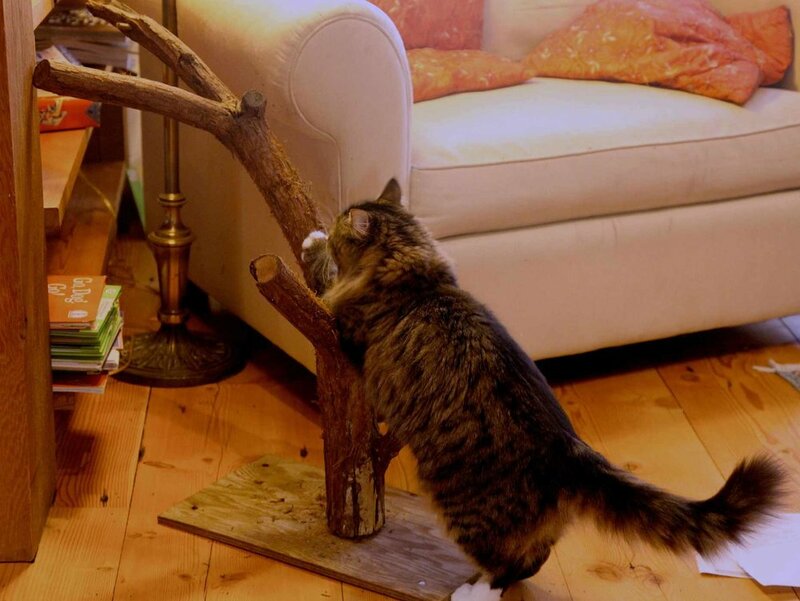 Keeping kitty indoors is the best way to keep her safe and protect wildlife. 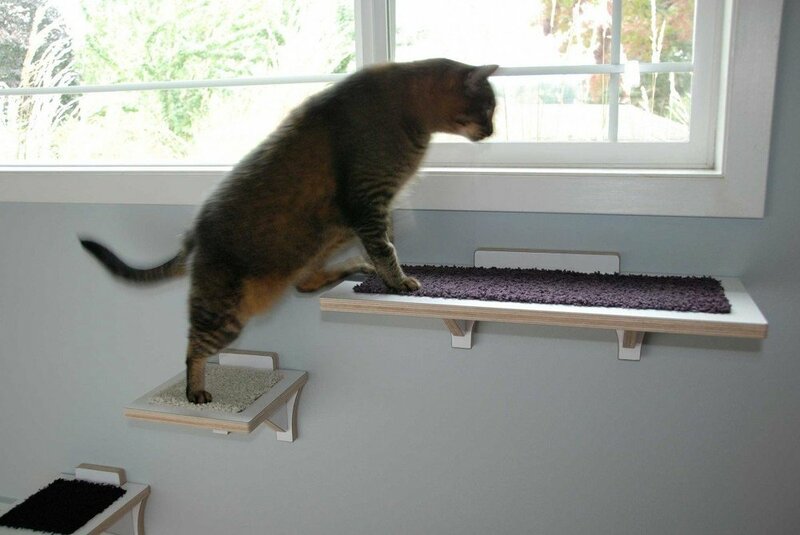 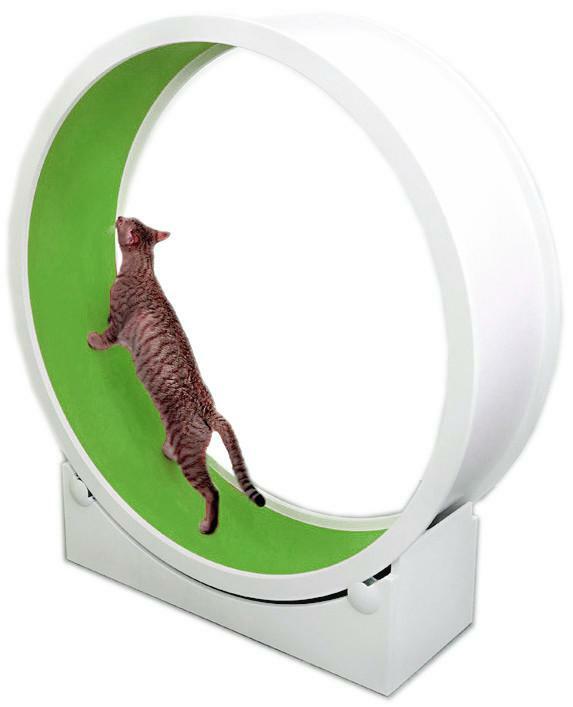 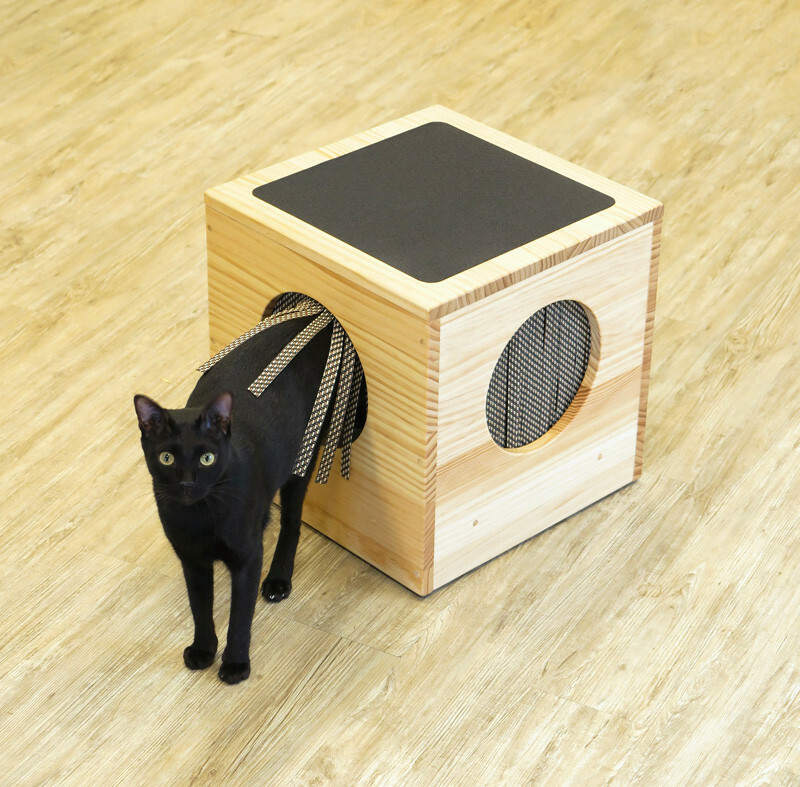 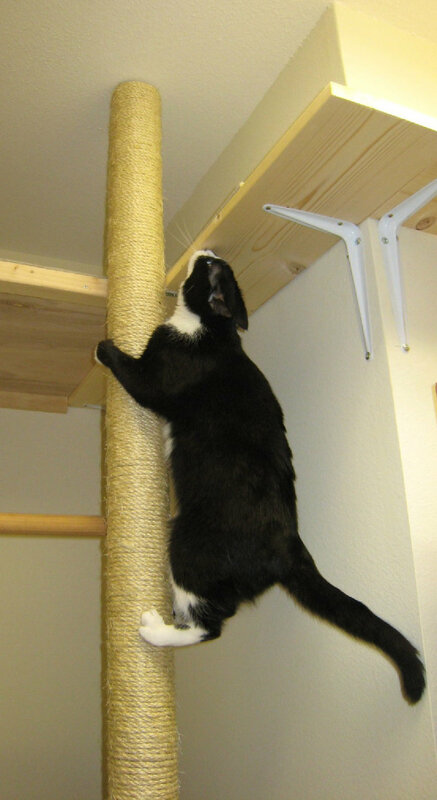 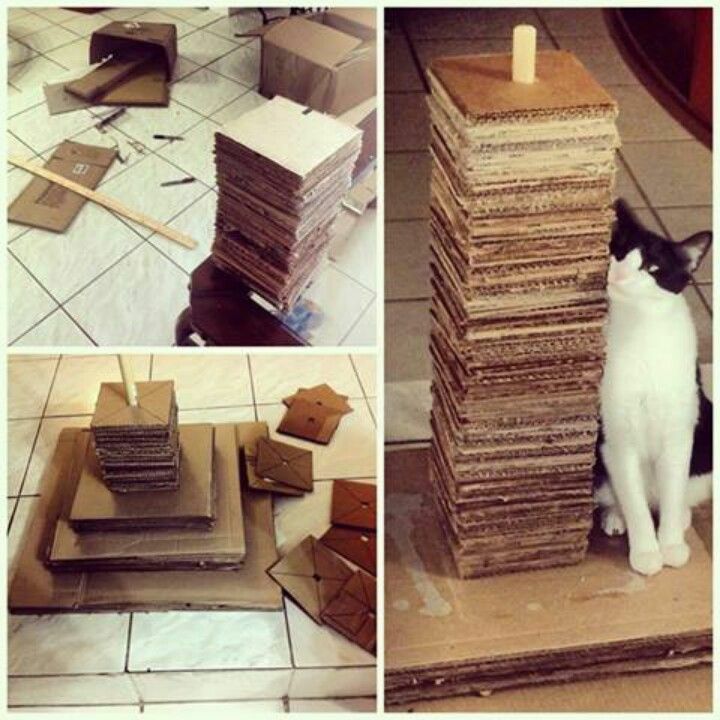 Enrichment is an important way to help cats live happy, healthy lives indoors. 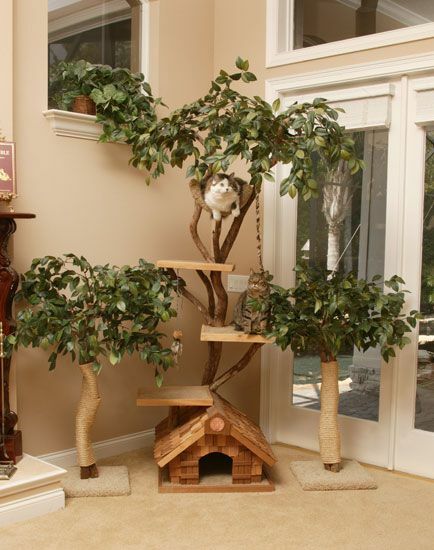 Here are some store-bought solutions and DIY ideas.